Remembering all the fun we have had. Learning Express: offers the practice tests, exercises, skill-building courses, eBooks, and information you need to achieve the results you want. 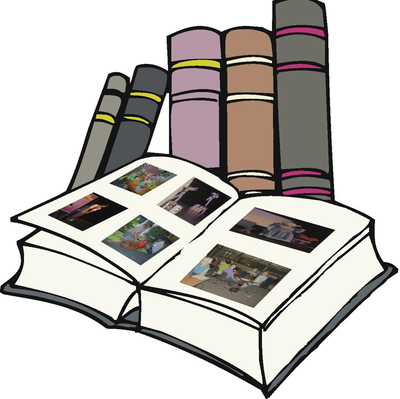 Can't find what you want in our library's catalog? 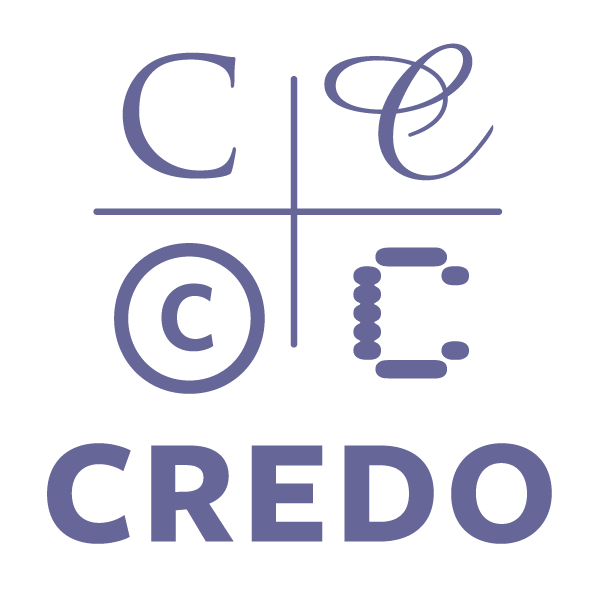 Credo is an easy-to-use tool for research, homework, and other reference needs. Gather background information on your topic from over one thousand full-text encyclopedias and subject handbooks, as well as 500,000+ images and audio files and over 1, 000 videos.